Ms. Worra has worked with over 80 companies/venues including The Metropolitan Opera, The Lyric Opera of Chicago, Boston Lyric Opera, Pittsburgh Opera, Fort Worth Opera, Dallas Opera, Long Beach Opera, Opera Santa Barbara, Madison Opera, Cedar Rapids Opera, Opera Memphis, Fargo-Moorhead Opera, Gotham Chamber Opera, Urban Arias, American Lyric Theatre, American Opera Projects, Tanglewood, Opera Saratoga, Berkshire Opera Festival, The Princeton Festival, and six seasons at both Glimmerglass Opera and New York City Opera. Caroline performed on two U.S. National Tours with San Francisco's Merola/Western Opera Theatre singing Violetta in LaTraviata and Rosalinda in DieFledermaus. She gave a debut recital at Carnegie Hall (Weill Hall) and performed on the main stage of Carnegie Hall as the soprano soloist in Beethoven's Mass in C, Britten's Spring Symphony, Haydn's Lord Nelson Mass and Orff's Carmina Burana. 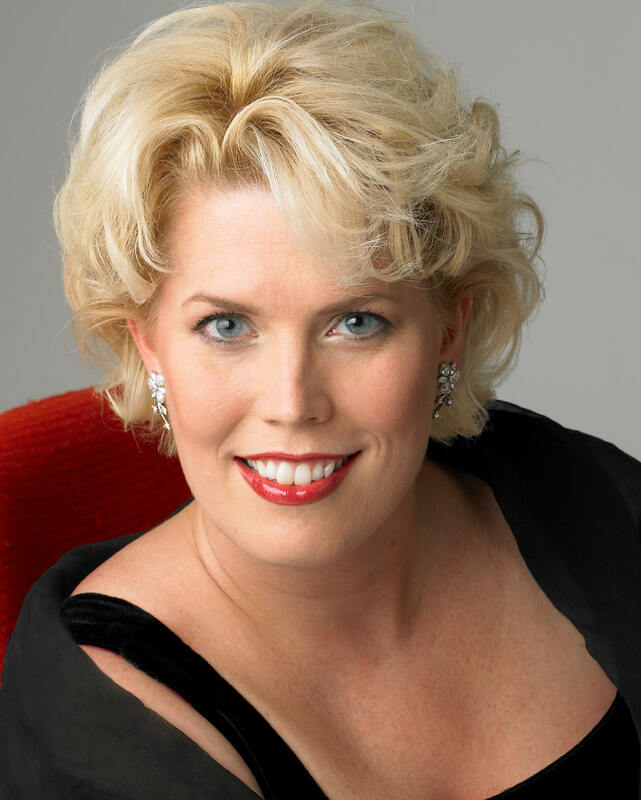 She recently performed as the soprano soloist in Mahler's Symphony No. 4 and Strauss' Four Last Songs with the LaCrosse Symphony. Overseas she has performed as Anne True Love in The Rake's Progress at Teatro Massimo Bellini in Catania, Sicily and Jenny in The Mines of Sulphur at The Wexford Festival Opera in Ireland (winner of The 2009 Best Opera of Ireland Award). She just returned from Brasil where she performed Violetta in LaTraviata with ECAI in Brasilia. Caroline is a recipient of the Shoshana Foundation/Richard F. Gold Career Grant. She grew up in Wisconsin and graduated from Onalaska High School where she also received the 2015 Wall of Excellence Award. She has a Bachelor of Arts Degree in Piano and Vocal Performance from Luther College where she received the Distinguished Service Award in 2016. She has a Master of Music Degree in Vocal Performance from The University of Missouri in Columbia where she received a 2014 Distinguished Alumni Award from the College of Arts and Science. Caroline also has a Doctor of Music degree in Vocal Performance from Indiana University with minors in Music Education and Choral Conducting. She has been teaching at the Stanwich School in Greenwich, CT for the past 17 years where she and her fiance Kreg Gotschall just received the 2019 Humanitarian Grant Award in honor of Kreg's sister Kerry Gotschall. Together, Caroline and Kreg look forward to bringing musical instruments and books to the Blessings School in Rawanda, Africa this summer, and to work with the students to learn to read music. UPCOMING ENGAGEMENTS: Aunt Lydia in The Handmaid's Tale with Boston Lyric Opera; Ain't it a Pretty Night; Excerpts of American Opera - Recital with Berkshire Opera Festival; Recital with the Tuba Bach Chamber Festival in Big Rapids, MI. Copyright 2010 Caroline Worra. All rights reserved.